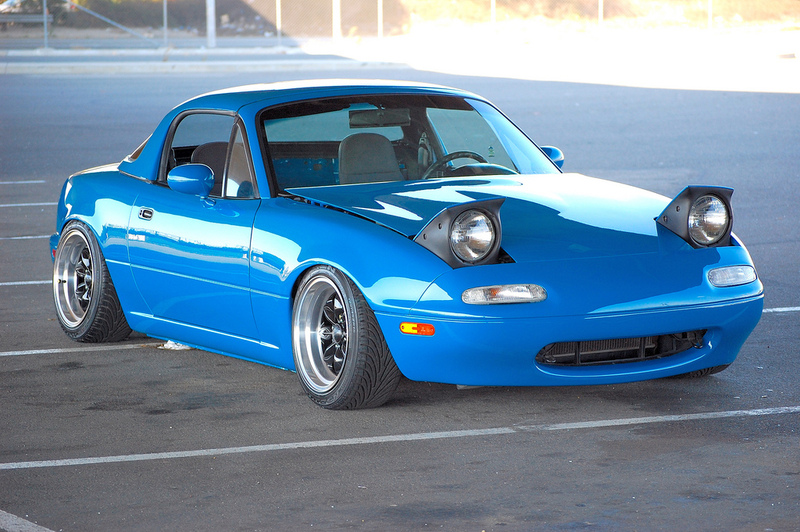 The best color for a Miata! While most people call it “Smurf blue” I prefer the term “Superman blue”. In reality it’s actually the exact shade of blue used on ’80s California license plates!